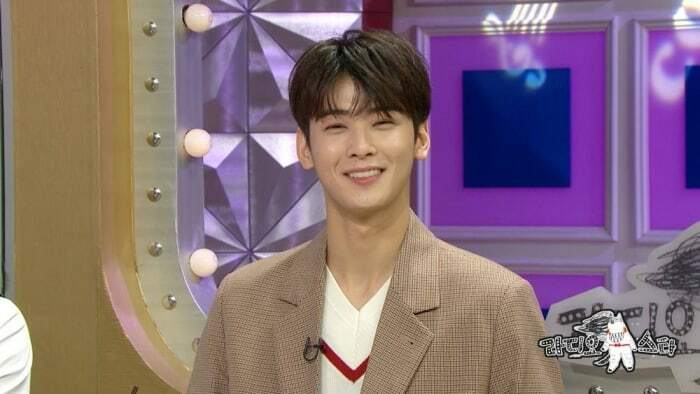 On the May 16 episode of MBC’s “Radio Star,” ASTRO’s Cha Eun Woo guested along with Lee Kye In, Go Doo Shim, and Brian. During the episode, Cha Eun Woo talked about dating before and after his debut. If you haven’t already, watch the latest episode of “Radio Star” below!